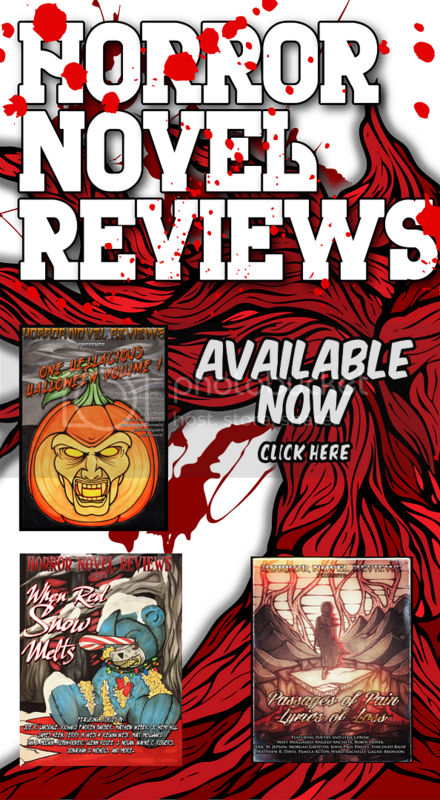 If you’re a frequent reader on HorrorNovelReviews.com, then you know Mark Allan Gunnells. 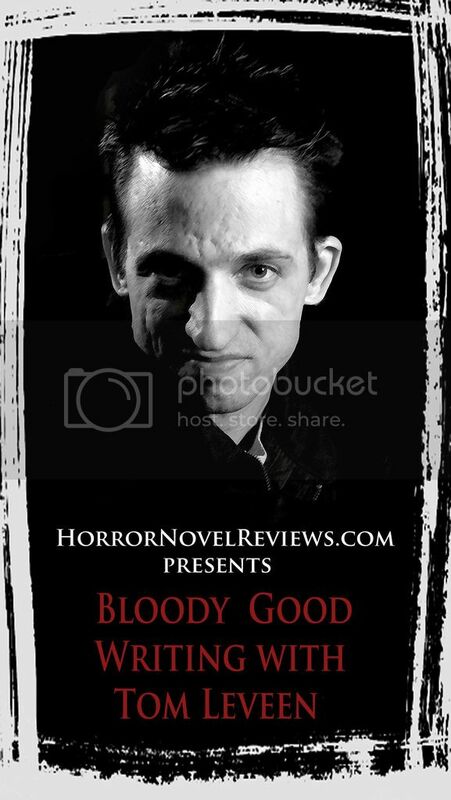 A winner of one of our flash fiction contests and appearing in numerous anthologies we’ve released, Gunnells has been showing up to the HNR party for a while, always bringing along a creepy tale or two to contribute (You can read his short story, “I Never Promised You A Rose Garden” here). 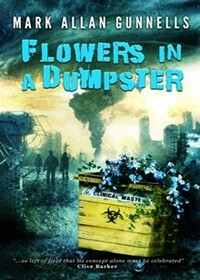 His collection, “Flowers in a Dumpster” is out now from Crystal Lake Publishing. “Flowers in a Dumpster” compiles seventeen of Gunnells’ short stories. A strong collection, Gunnells takes readers through the barren wastelands of post-apocalyptic America; he drags us alongside highways frequented by hitchhiking serial killers, lets us look over the shoulder of a horror writer on the cusp of greatness, and holds our feet to the wood as our own gods crucify us. Some of Gunnells strongest storytelling comes in the form of bringing us characters that have been pushed to a breaking point. 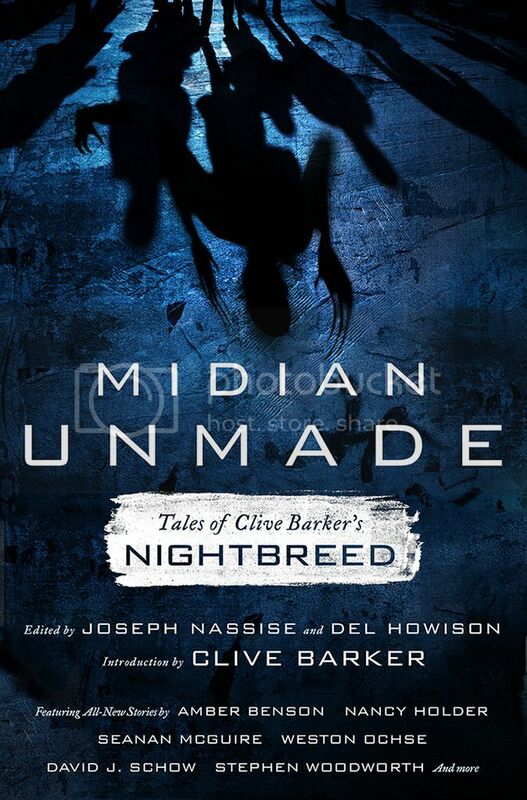 What happens to the sweet family of three when they’ve watched the entire world around them die? What do we become when we can’t reconcile who we are spiritually with who we are sexually? What happens when our passions take hold, become us? Gunnells’ believable characters are brutalized in what makes for a consistently suspenseful read. Perhaps one of the best aspects of Gunnells’ stories is his unrelenting good humor. 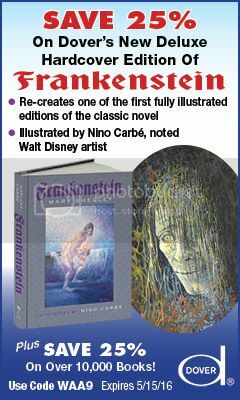 While some of the pieces bathe in comedy and black humor (“Walking Talking Jesus,” “The Possession”), others he expertly interweaves the laughs in with the creepy, the dark, and the brutal (“The Bonadventure,” “Transformations”). His fondness for fun is a wonderful reminder of the complementary role that comedy plays in the horror genre. 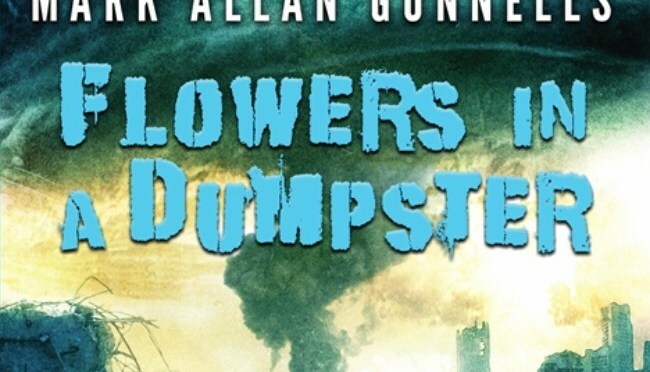 While some stories in “Flowers in a Dumpster” fell short (works like “The Locked Tower,” or “The Last Men on Earth” were not only predictable but quite forgettable), for the most part Gunnells gives us what he has delivered time and again here at HNR: horror that is equal parts creepy and lots of fun.